Want a better relationship? Toughen up and loosen up! Healthy relationships are the cornerstone of a successful business. 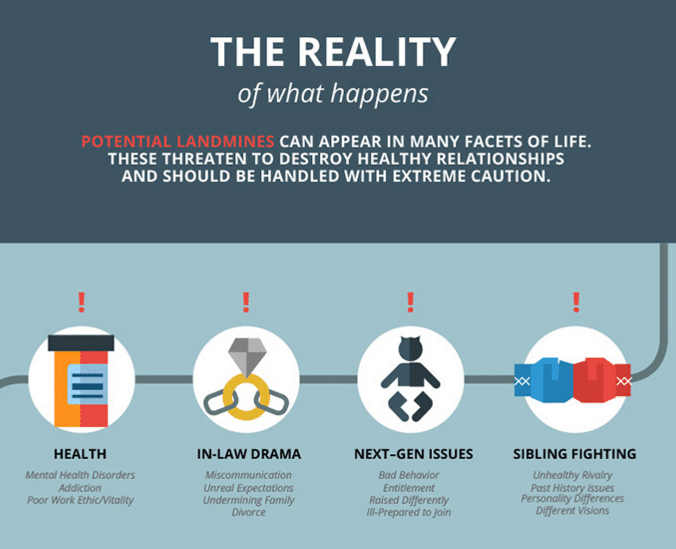 In a family business relationships are exponentially more complicated due to the family dynamics and history. 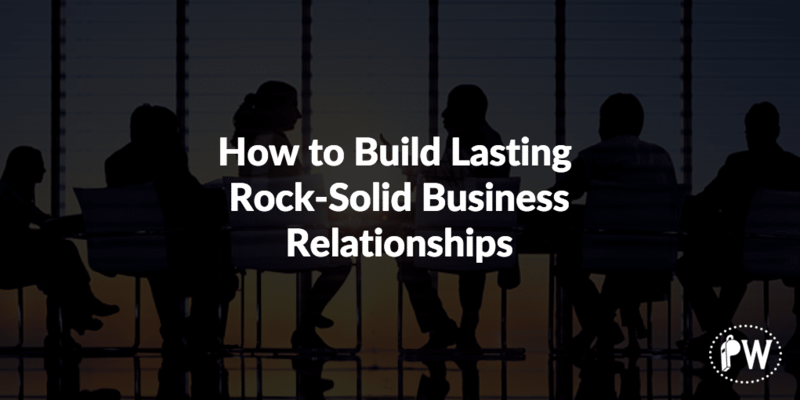 The question is how do you create and maintain strong relationships? One of the most effective things you can do to bring more peace into your life is to create a softer mind about your own beliefs and expectations and your beliefs and expectations of others. I’m not asking you to give up on your beliefs, just asking you to take a softer approach to your perspectives. When we have a hard mind and hard stance on how people and life should turn out that tends to create close-mindedness in ourselves and others. When you can take a bit of a softer view of your own beliefs it’ll invite others to do the same. Practice keeping an open mind and exploring other people’s perspectives from a perspective of genuine curiosity. People can tell when you’re faking it. Learn to generously listen to others and ask questions and listen without judgment. You might be amazed what you’ll learn and conversely find that others begin to better understand and appreciate your perspective. Try not to take things so personally. Develop an ability to be with opposing viewpoints and/or listen and accept other people’s criticism without it negatively impacting your mood or self-image. A real sign of personal growth is to be able to deal with someone’s disapproval of you without it making you turn away from or cut off the relationship. Ironically, some of the things that we find most annoying in others can be a mirror into some of our own traits and parts of ourselves we don’t like. The more you can stand in the heat and discuss the issues without getting emotionally hijacked, the more you’ll be able to build strong and sustainable relationships, both personally and professionally. Most of us don’t like conflict and disapproval – that’s human nature. When you can learn to face the difficult conversations you’ll be on the road to greater collaboration and potentially appreciation of other people’s perspectives.